We are a fully licenced ABTA travel agency specialising in cruises and we were established in 1983. we have very knowlegable, experienced staff who can help you choose the correct cruise for you. 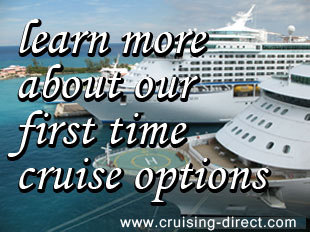 Our prices are very competitive and we will always match the price or beat it if we can on any cruise offered to you elsewhere. we will not be beaten on price !